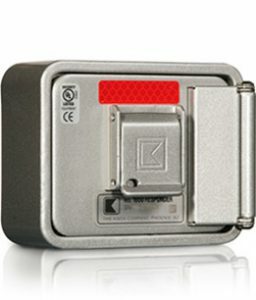 A Knox Rapid Access System is a security key box system that can be installed at your residence or commercial property. 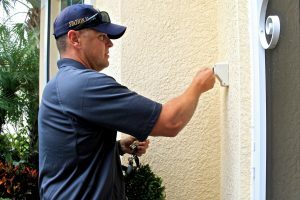 This single-key Knox Box would allow Rye Fire Rescue access to your home or business in the event of an emergency, such as a fire or sudden injury. Without a Knox Box, the traditional way of entering a locked property would involve potential damage to gain entry. The Knox Rapid Access System uses a secured single key to allow Rye Fire Rescue access for fire or medical emergencies.